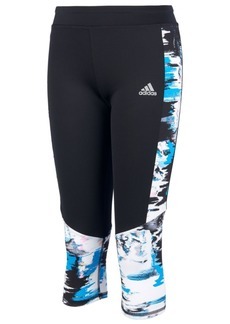 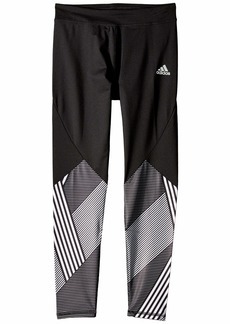 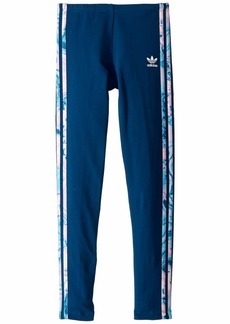 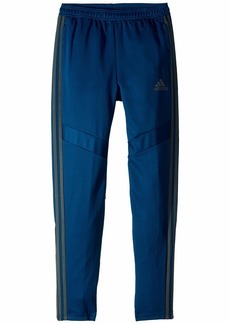 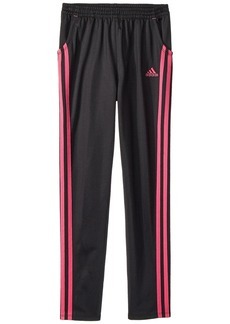 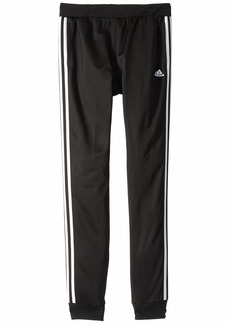 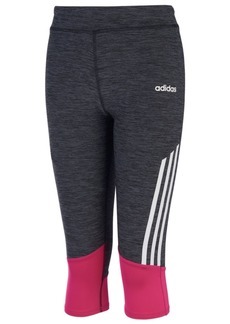 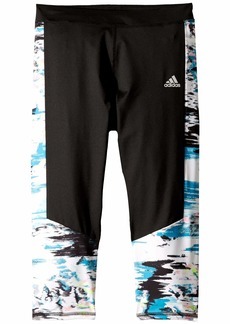 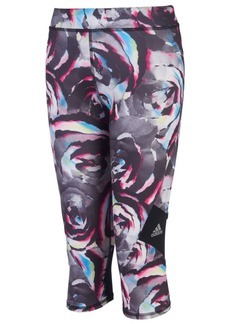 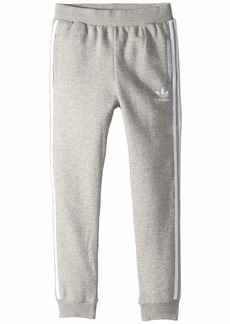 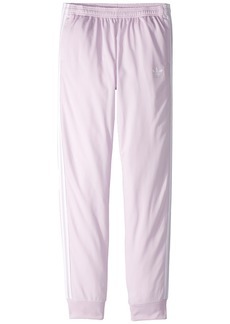 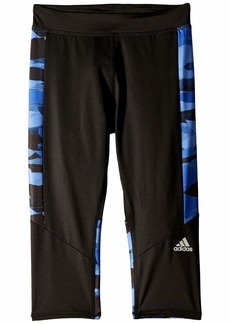 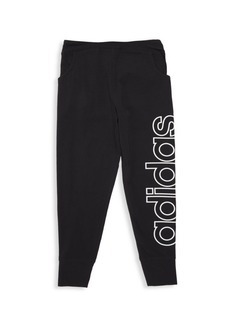 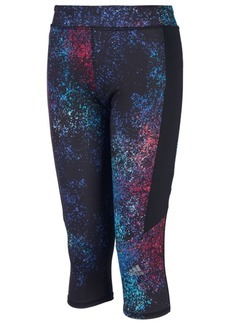 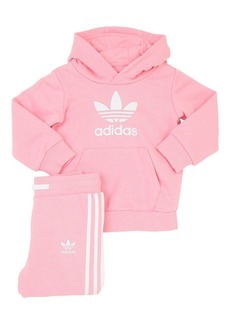 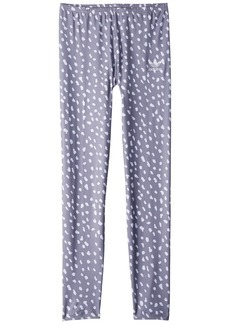 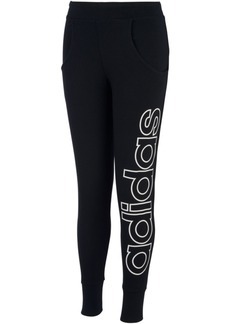 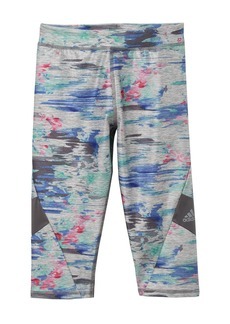 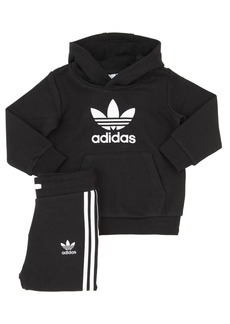 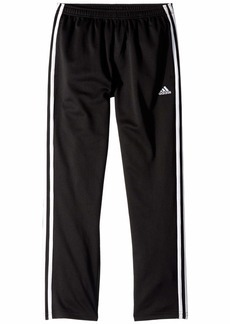 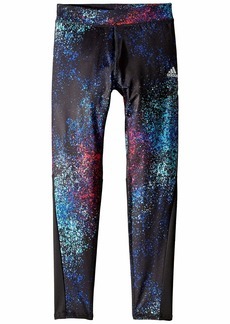 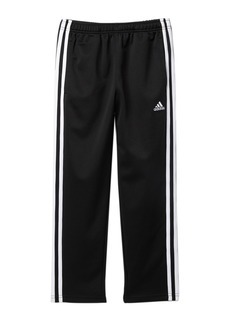 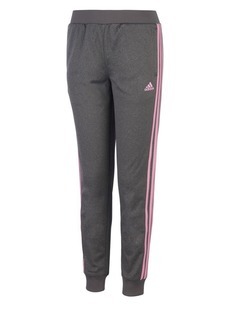 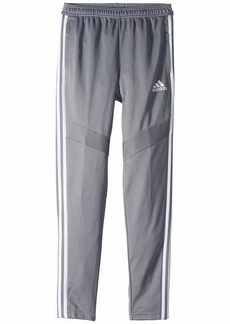 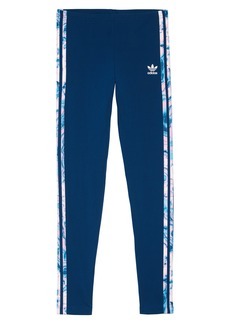 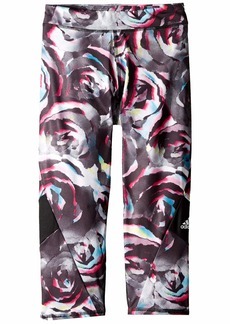 Let your little athlete light up the day with sporty style in the striking adidas® Kids Run Capri Tights. 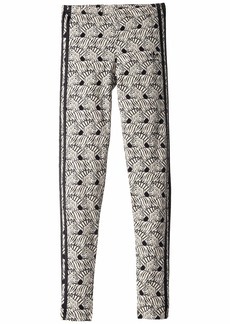 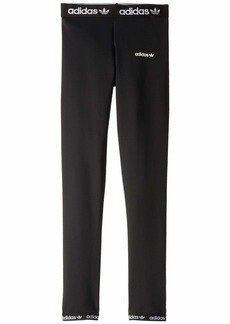 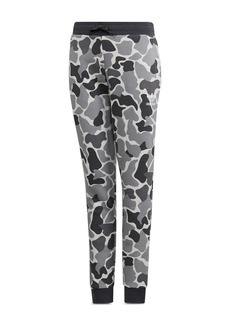 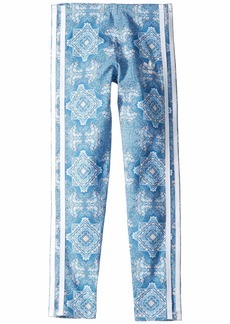 Semi-fitted pant is eased through the thigh with a slim leg opening without restricting mobility. 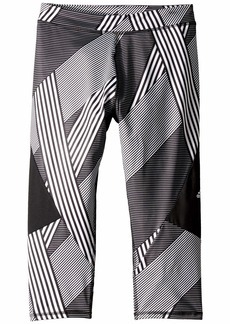 Stretch fabrication crafted with a solid color and eye-catching marble panels along sides and hem.